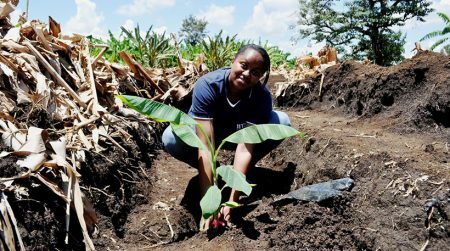 One on one with Dr Leena Tripathi, IITA’s Biotech superstar! 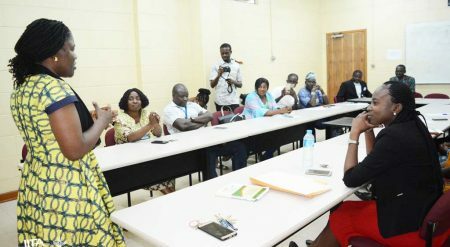 As part of efforts to build the capacity of national research systems, IITA scientists provided a 2-week training from 10 to 21 September for 10 scientists and technical staff of the National Horticultural Research Institute (NIHORT). 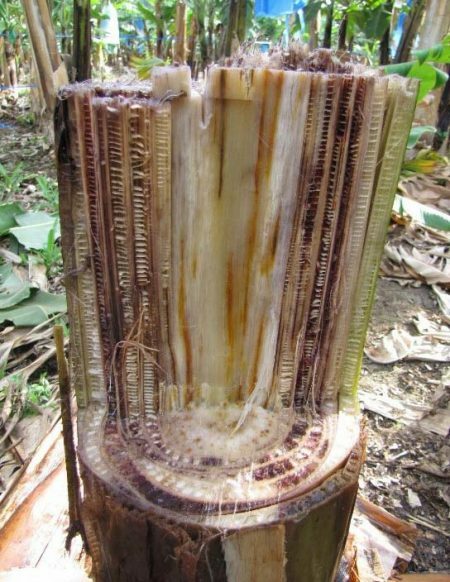 “Mchare” is an important cooking banana in Tanzania and parts of Eastern Africa. 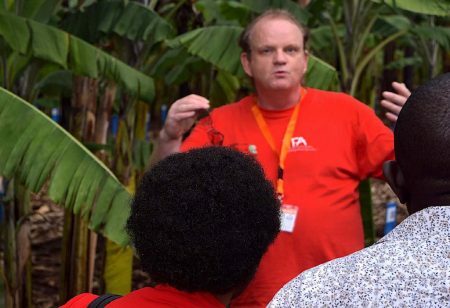 The Food and Agriculture Organization of the United Nations (FAO) met with partners at the ProMusa International Banana Symposium that took place at the International Horticulture Congress in Istanbul. 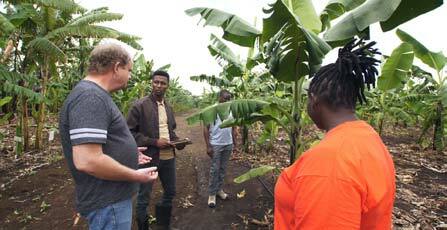 Recently, three students supported by IITA’s breeding program graduated—two with the banana breeding program and one with cassava molecular breeding team. 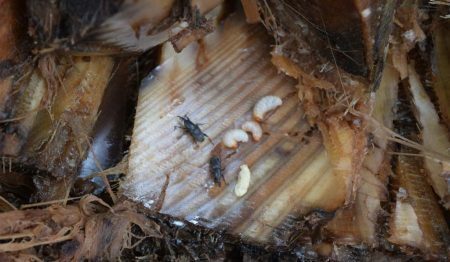 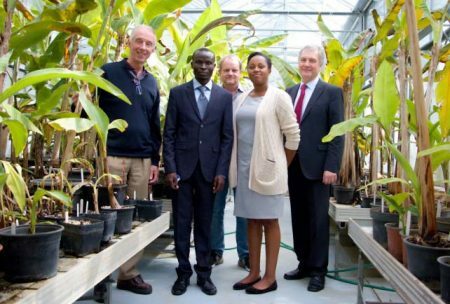 A major thrust to develop and deploy safe and effective biological control methods to manage and reduce crop damage from pests and diseases in banana and enset is under way through MUSA2020, an EU-supported project. 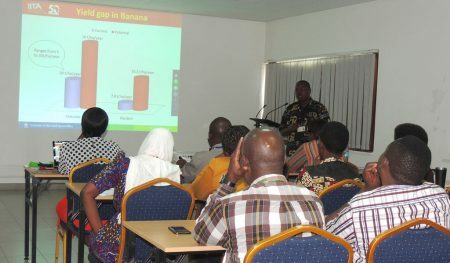 The destructive impact of some of the pest and disease outbreaks witnessed in Africa could have been prevented as agriculture technologies are available to stop their entry, to prevent disease outbreaks in case of entry, and to limit damage to crops in case of establishment.